At Mercedes-Benz of Roanoke, our highly qualified technicians are here to provide exceptional service in a timely manner. 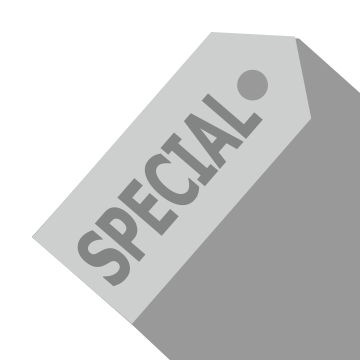 We are dedicated to maintaining top tier customer service, for both new and pre-owned car buyers! Allow our staff to demonstrate our commitment to excellence. Is your Mercedes-Benz in need of a service performance? Don’t entrust your vehicle’s maintenance and repair jobs to just anyone. Visit the professionals at Mercedes-Benz of Roanoke for expert service options today! We are proud to help drivers near Blacksburg and Salem, VA maintain the high quality of their luxury vehicles. Our service department executes top-notch performances to help ensure that your vehicle meets the Mercedes-Benz standard. So, what are you waiting for? Stop by our dealership and allow us to assist you with the upkeep of your Mercedes-Benz. Servicing a luxury vehicle is a job that requires specialized training. Therefore, you want to be sure that you only receive auto service from technicians who have been certified to work on the specific vehicle that you possess. Here at our Roanoke dealership, our maintenance professionals have extensive knowledge about Mercedes-Benz vehicles. They have acquired the skills and techniques necessary to guarantee excellent maintenance and repair at the time of your visit. Whether you are in need of your 10,000 or 20,000 mile maintenance, or a complete overhaul, our dealership has got you covered. Does your vehicle’s service performance require you to order new parts? Don’t fret. We offer a number of genuine parts and accessories for you to choose from. You can easily and conveniently order what you need from our dealership, today. Simply visit our parts department for a list of the items that we currently have available. Schedule Your Mercedes-Benz Service Today! Receive your luxury vehicle services at Mercedes-Benz of Roanoke. 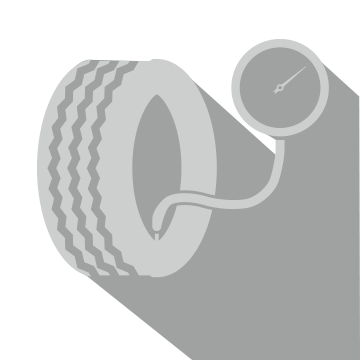 We offer excellent performance options to ensure that your vehicle is functioning up to par. You can quickly schedule your service appointment through our online service portal. Be sure to call us at (888)-920-4846 for more information about the luxury auto services available to you. 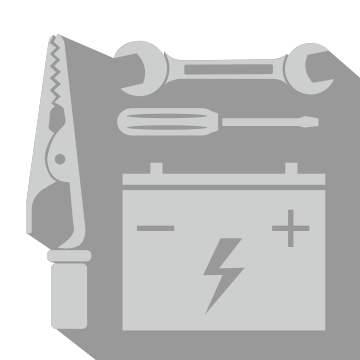 We can’t wait to assist you with your Mercedes-Benz maintenance and repairs. *Price advertised for Service A/Service B includes all factory-required components. 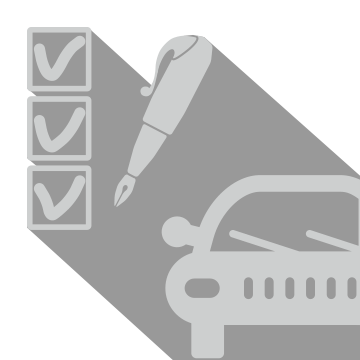 Please refer to your maintenance booklet for the complete list of factory-required services and details on the specific intervals for your vehicle’s year and model. Valid on MY09-newer. *Cannot be combined with other offers. Coupon must be presented at time of purchase. See dealer for complete details. Now's your chance to receive $25.00 off your coolant flush service at Berglund Luxury Roanoke in Roanoke, VA, also serving Lynchburg. *Plus tax and shop supplies. Disposal fee not included. May not combine with any other offers. Must present coupon at time of write up. See dealer for details. 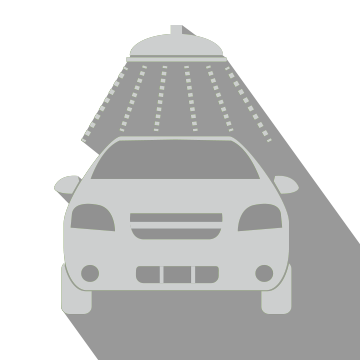 Complimentary Car Wash and Vacuum with any service! *Plus tax. Cannot be combined with any other offer. Must present coupon at time of write up. See dealer for details. Complimentary Multi-Point Inspection with any service! 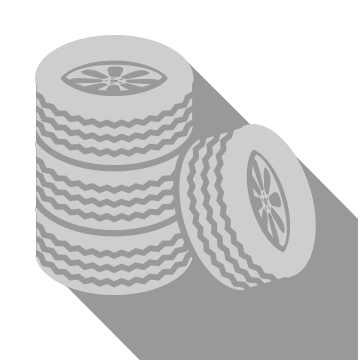 Fill your tires with nitrogen for only $49.95 at Berglund Luxury Roanoke in Roanoke, VA, also serving Christiansburg and Blacksburg! *Plus tax and applicable fees. May not combine with any other offers. Must present coupon at time of purchase. Some restrictions may apply. See dealer for details.